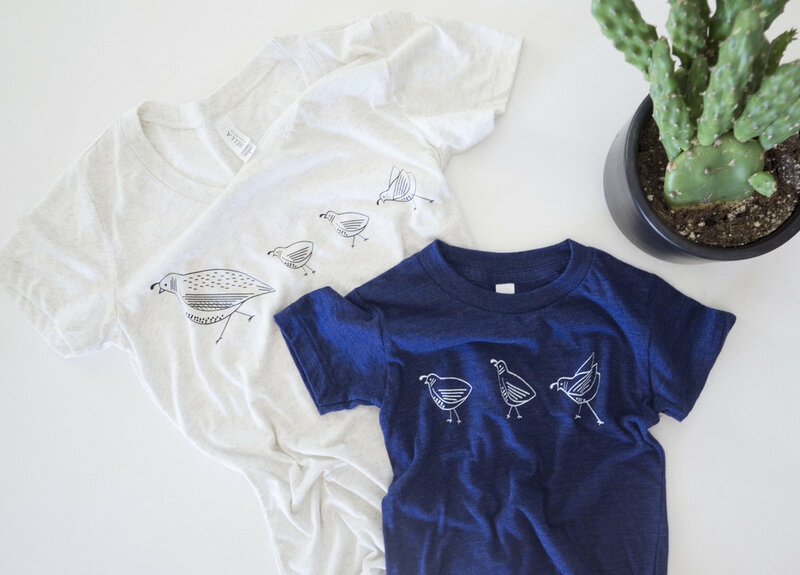 Pattern design and branding for a sustainable kids wear with unique fitting of clothing that grows with the child. 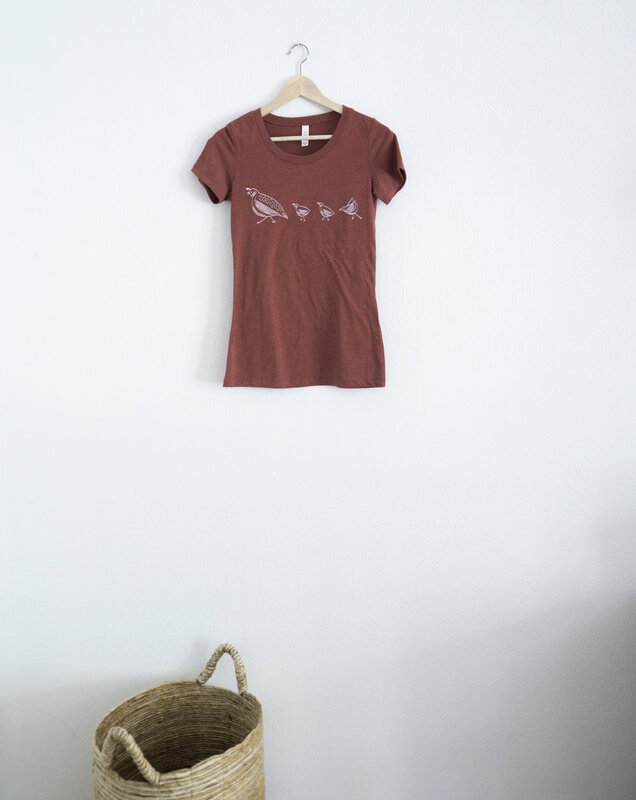 Made in the USA with eco-friendly fabrics. 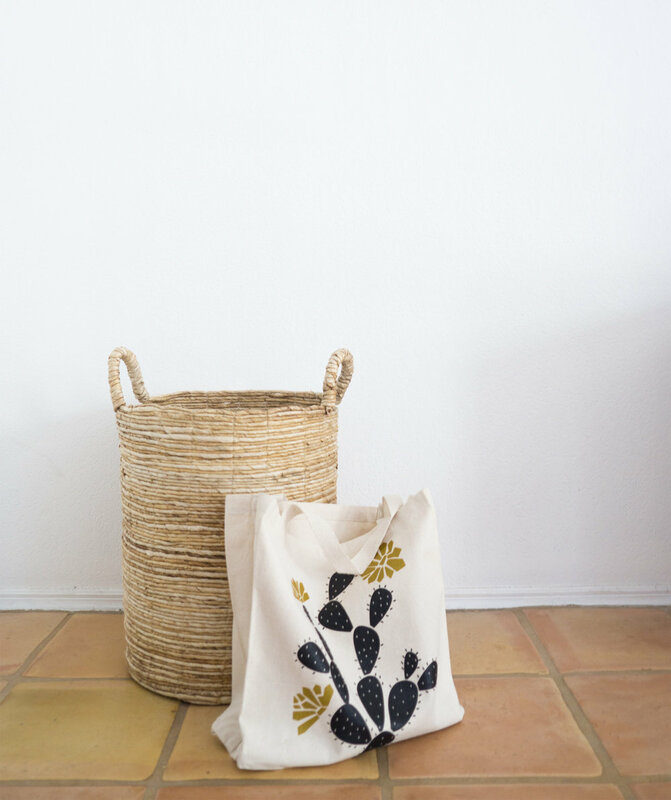 An apparel and home decor store inspired by the local desert surroundings in Arizona where I illustrated various desert motifs for T-shirts, bags, letterpress prints, etc. An ornament collaboration illustration with Citizen Home Decor, a Phoenix valley business specializing in wooden decor pieces.